This Yankee Candle Large Jar Scented Candle is an ideal size to fill spaces big and small with inviting, true-to-life fragrance. Lasting up to 150 hours, the large candle provides a long burn to add a pleasant aroma to dinner parties, lazy Saturdays and a season's worth of little moments. The natural-fibre wick is straightened and centred by hand to ensure the quality burn. 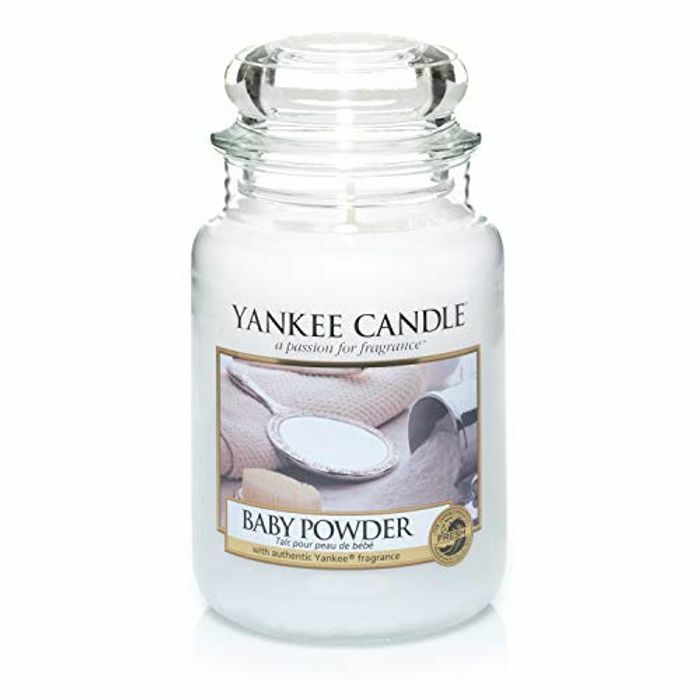 Thanks to a combination of carefully curated scents made using quality ingredients from around the world and premium waxes, this large Yankee Candle creates a beautiful atmosphere.